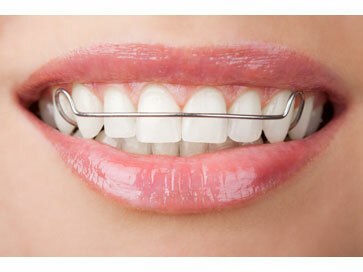 Providing leading-edge fixed and removable orthodontic appliances. Each appliance is artistically created with the attention to detail that makes Gergen’s a leader in the field and country. Integrating Dentistry and Medicine to treat Sleep Disorders. 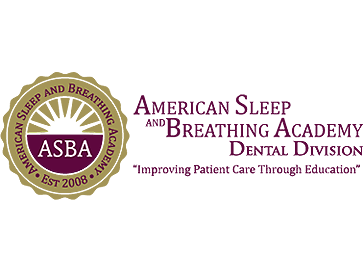 Our mission is to strengthen the Sleep Health Profession by forming a dental and medical multi-disciplinary approach to sleep medicine and overall sleep health. Gergen’s Orthodontic Lab is proud to announce that we have joined the digital model printing space. Gergen’s Orthodontic Lab is one of the largest and most highly respected full-service orthodontic laboratories in the United States. 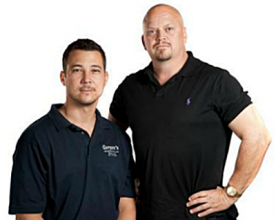 We are family owned and operated and have been in business since 1986 employing 40 technicians and support personnel. 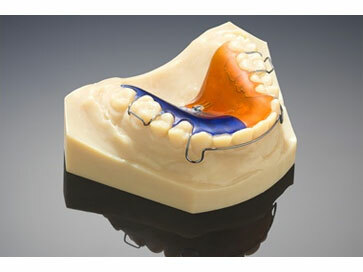 We specialize in fabricating orthodontic appliances such as TMJ Splints, Flippers, and Retainers, as well as all types of functional appliances such as Herbsts, Bionators, and Twin Blocks. Please explore our website and learn more about how Gergen’s Orthodontic Lab provides complete service in every phase of design and fabrication of our appliances for the orthodontist and general dentist.